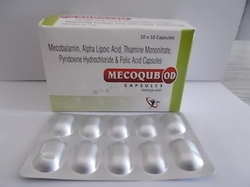 Our range of products include omeprazole capsules 20, amoxycillin capsules 250, amoxycillin capsules 500, itraconazole capsules 100 mg, itraconazole capsules 200 mg and methylcobalamin 1500mcg alpha lipoic acid 100mg pyridoxine hcl 3mg folic acid 1.5mg thiamin. 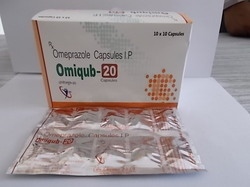 Backed by a team of professionals, we are engaged in offering excellent quality range of Omeprazole Capsules for Chemist. 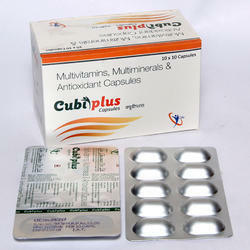 Moreover, clients can avail the offered range from us at highly affordable prices. 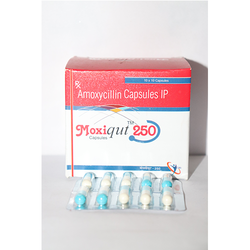 We are leading supplier of pharmaceutical medicines.We are offering Amoxycillin 250 Capsules to our client. 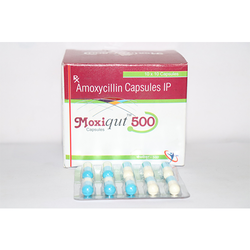 We are leading supplier of Pharmaceutical Medicines.We are offering Amoxycillin 500 Capsules to our client. 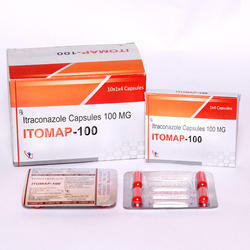 We are the leading suppliers of Itraconazole Capsules 100mg to our client. 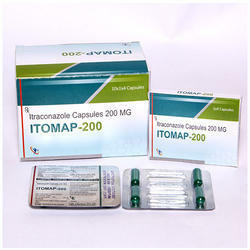 We are the leading suppliers of Itraconazole Capsules to our client. We are offering Methylcobalamin 1500mcg + Alpha Lipoic Acid 100mg + Pyridoxine HCL 3mg + Folic Acid 1.5mg + Thiamine 10mg + Nutrients Capsule to our client. 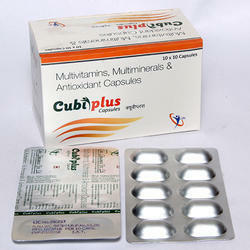 We are offering Multivitamin, Multimineral and Antioxidant Capsules to our client. 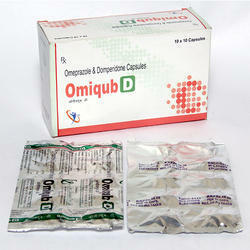 We are offering Omeprazole and Domperidone Capsules to our client. 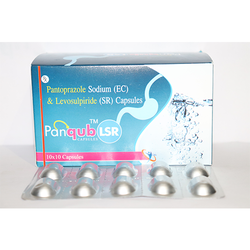 We are offering Pantoprazole Sodium (EC) & Levosulpiride (SR) Capsules to our client. 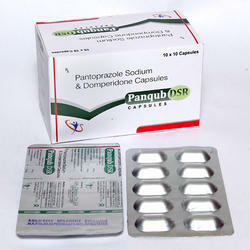 We are leading supplier of Pharmaceutical Medicine .we are offering Pantoprazole Sodium and Domperidone Capsule to our clients. 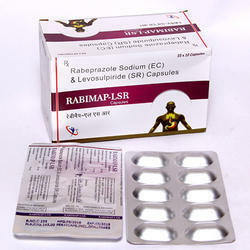 We are offering Rabeprazole Sodium (EC) and Levosulpiride (SR) Capsule to our client. 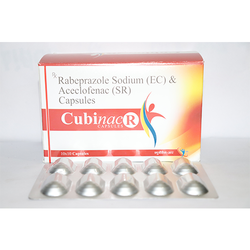 We are offering Rabeprazole Sodium (EC) & Aceclofenac (SR) Capsules to our client. 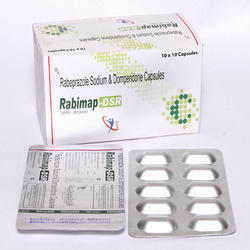 We are offering Rabeprazole Sodium and Domperidone Capsule to our client. 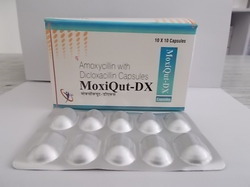 We are offering Amoxycillin 250mg + Dicloxacillin 250mg Capsule to our client. 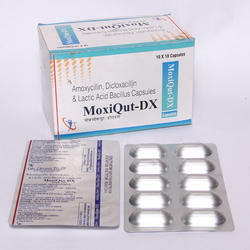 We are offering Amoxycillin With Dicloxacillin Capsules to our client. 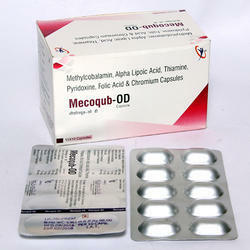 We are offering Amoxicillin Dicloxacillin & Lactic Acid Bacillus Capsules to our client. 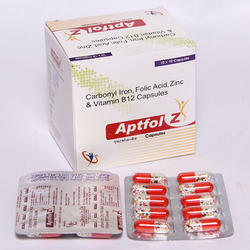 We are offering Carbonyl Iron 100mg + Folic Acid 1.5mg + B12 10mcg + Zinc 61.8mg Capsule to our clients. 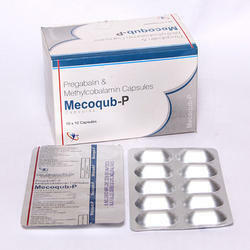 We are offering Pregabalin & Methylcobalamin Capsule to our clients. Being one of the reputed companies, we are offering a wide range of Pharma Franchise in Haridwar to our precious clients. Our professionals make genuine efforts to provide this franchise service within the promised set of time span. Offered services are widely credited for their reasonable prices, and reliability. 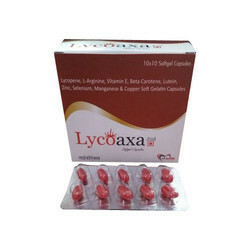 We are offering Amoxycillin 250mg + Dicloxacillin 250mg + Lactobacillus Capsule to our client.